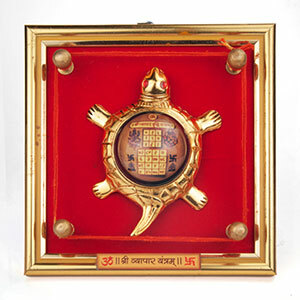 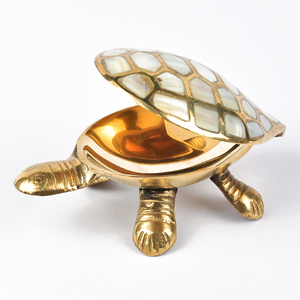 Vyapar Vriddhi Yantra placed on the back of the Tortoise made of seven metal gives peace, stability and harmony and growth in professional life. 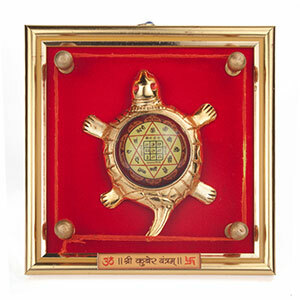 This yantra is very much benific for those who are suffering on account of ups and downs in their profession. 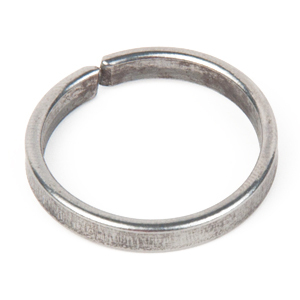 Place it in the North East direction.